​Hy-Lok Canada is a leading provider and manufacturer of innovation valve and fitting solutions that service a wide range of industries and clients worldwide. For over 30 years, Hy-Lok has built a reputation for quality, reliability, and pricing that can’t be beat. Learn more about our products and services below. Since 1977, Hy-Lok has taken pride in striving to produce components that uphold the highest of standards and performance capacity. We seek to consistently improve upon our designs and to craft products that evolve alongside the demands of various applications, as well as current safety standards. To ensure our products are up to the tasks demanded of them, Hy-Lok maintains a long list of domestic and international certifications and thoroughly tests components before they leave our factory. As a manufacturer and supplier of our products, Hy-Lok distributors maintain fast access to our broad range of products. Our inventory includes a comprehensive selection of valves, fittings, and package solutions, each of which are suitable for a variety of different applications. Learn more about one of Hylok’s popular products, check and relief valves, below. 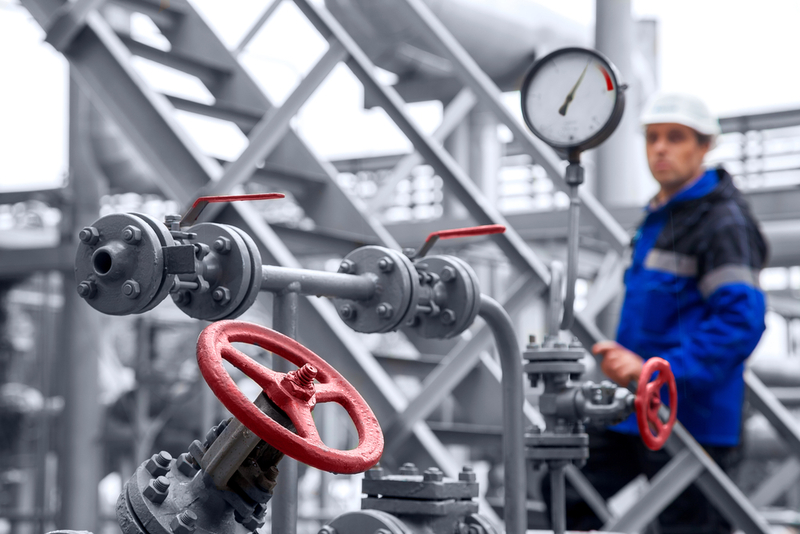 Check valves (also known as clack or one-way valves) are a cost-effective and efficient solution for controlling back flow in both high and low pressure fluid systems. Hy-Lok offers several different sizes, as well as varying ranges of cracking pressures and more. Our mechanical check valves can handle up to 6,000 psi and temperatures up to 600°F. Hy-Lok maintains a large inventory of instrument check valves, including welded check valves, compact check valves, ball check valves, high pressure check valves, and adjustable check valves. End connection options include male / female NPT, Hy-Lok tube fittings, and metal gasket & O-ring face seals. Learn more about our valve products by viewing our inventory or contacting our team today.